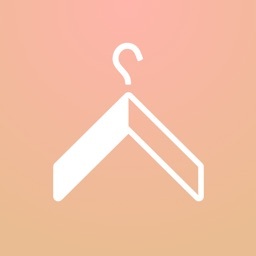 Free unlimited closet organizer & outfit ideas created by real human, rated 5-star reviews over 400 times. 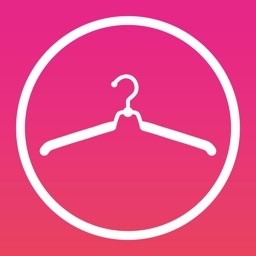 Our app uses the same techniques professional stylists have been using for years to help you make the most of your closet and put together outfits that flatter your body type and fit your lifestyle. 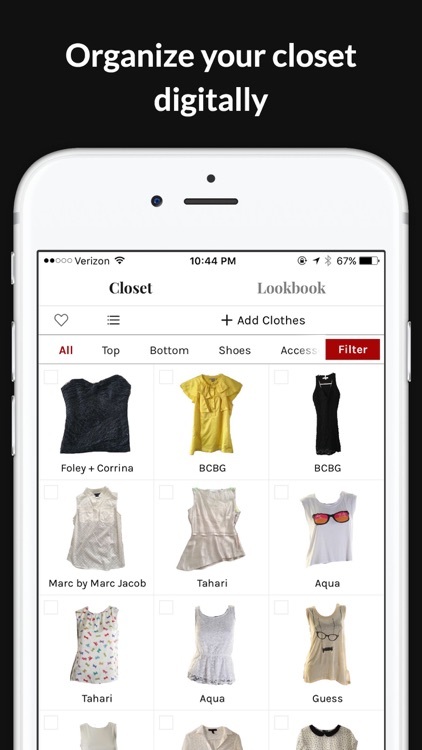 * Organize your closet digitally on your phone, never miss a piece because you forget you have them. * Automatically remove the background of your clothes for easy outfit planning. 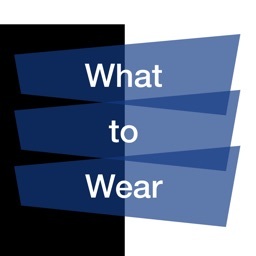 * Free unlimited clothing & accessories. 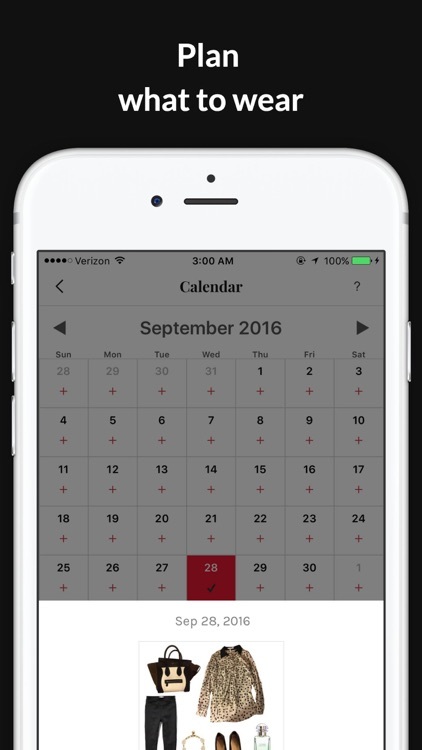 * Plan what to wear on the go anywhere, anytime using your fashion calendar. 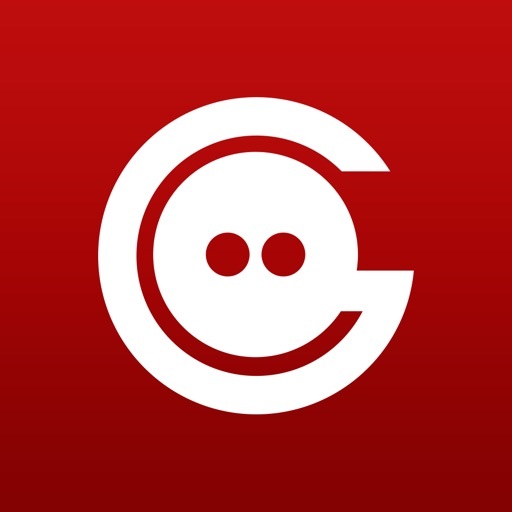 * Arrange, layer and resize clothing on a free-form canvas. 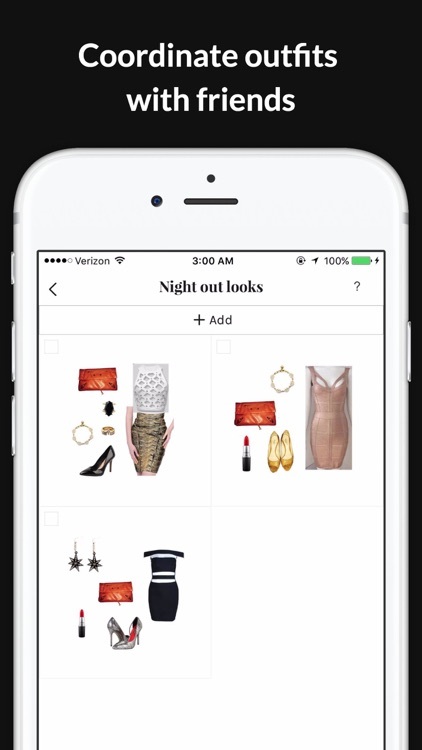 * Save your favorite outfits to your Lookbook to wear later. 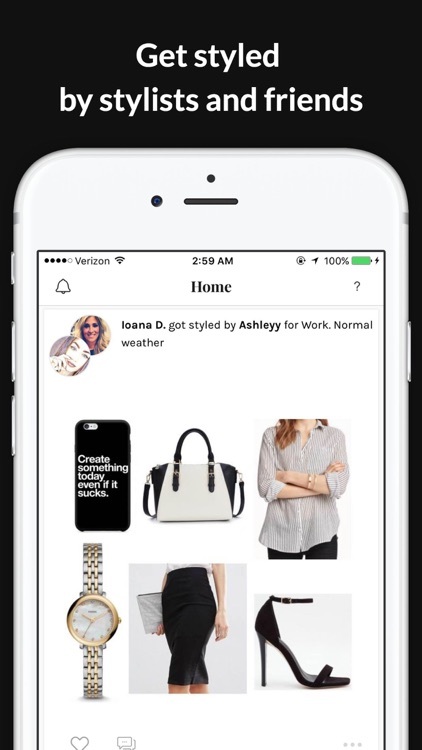 * Share outfits and clothes with friends via e-mail, iMessage, Facebook or Twitter.